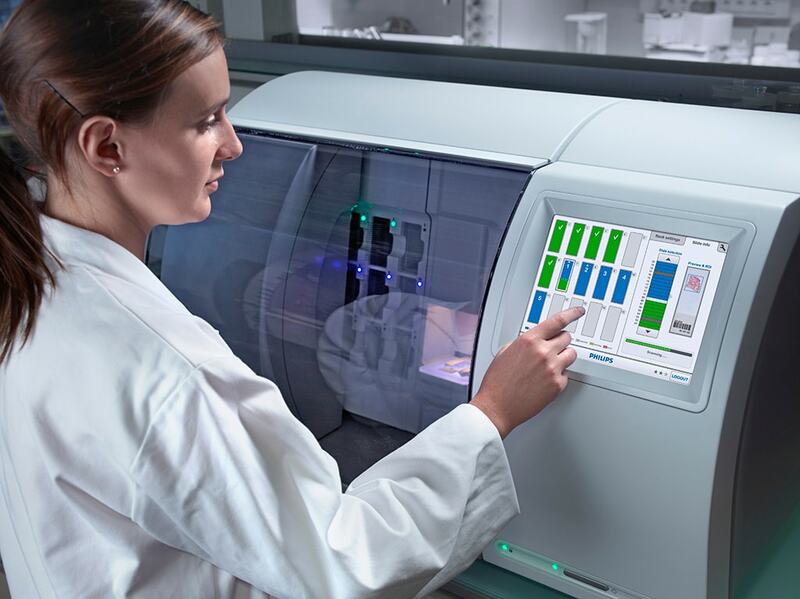 Eindhoven, The Netherlands – Royal Philips (NYSE: PHG, AEX: PHIA) today announced that the Netherlands-based LabPON has become the first clinical pathology laboratory in the world to have transitioned completely to digital diagnosis. 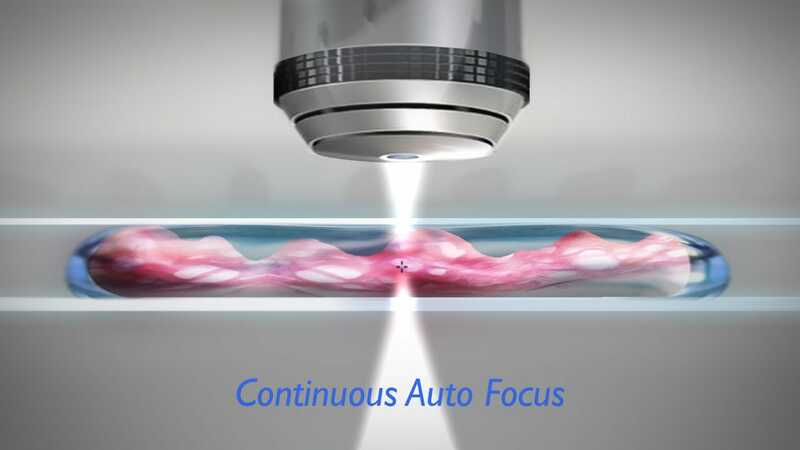 With this shift, all clinical histology cases are now being assessed and diagnosed digitally with the Philips IntelliSite Pathology Solution instead of with a microscope, leading to improved laboratory efficiency, quality and service levels. Pathology plays a critical role in disease detection, particularly with cancer diagnosis. Suspicious tissue samples are investigated through a microscope to determine if the tissue is malignant and consequently guides treatment decisions. 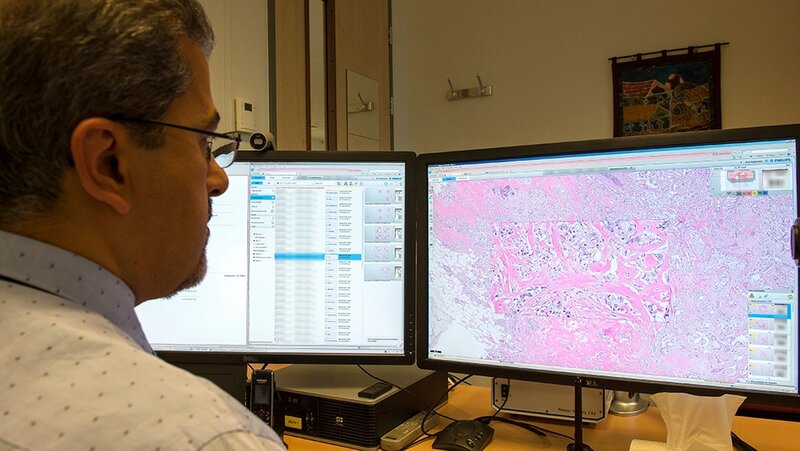 As the largest pathology laboratory in the Netherlands, LabPON is consulted on more than 54,000 histological cases each year, which translates to more than 300,000 slides of human tissue. Each of these slides needs to be prepared, analyzed, diagnosed, reported and archived every year. Digitizing these images eases collaboration across sites, reducing costs. Improved cooperation also allows access to specialists, engendering multidisciplinary discussions to share expertise and knowledge to ultimately come to a better diagnosis for the patient. LabPON, which has 17 pathologists and a total of 115 employees, is also partnering with two other major labs in the Netherlands – University Medical Center Groningen and Isala Klinieken in Zwolle – to form a virtual network that allows 49 pathologists to collaborate easily, share cases in a secured way, and directly set up consultations. LabPON has been working toward this milestone with Philips since 2012, using a structured change management approach to full digital adoption by its pathologists. This makes LabPON and Philips a valuable resource seeking to help others in their digital transformation. Philips is an innovator in health technologies to enhance patient care and cure from healthy living and prevention, to diagnosis, treatment and home care. The company is a pioneer and leader in digital pathology, with a fast growing installed base and innovation partnerships with leading healthcare providers across the globe. Philips IntelliSite Pathology Solution is a new platform to help pathologists make that next step in workflow improvement and accelerate knowledge sharing between care providers. 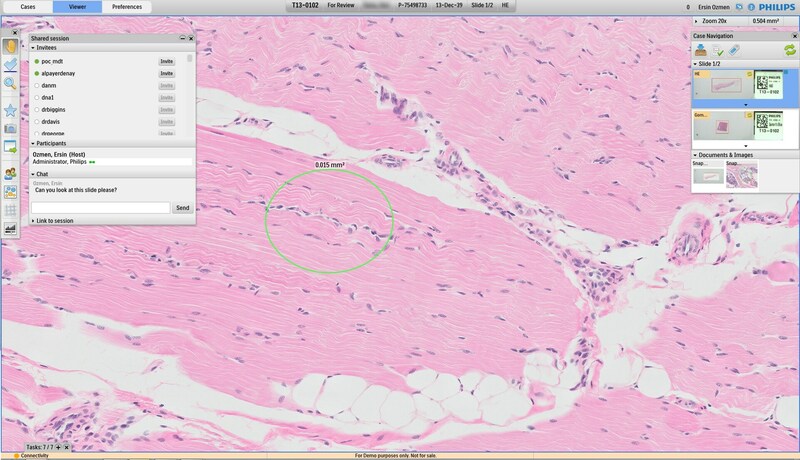 Digital pathology will open up new ways to get more information from tissue samples and connect with other diagnostic modalities. Philips IntelliSite Pathology Solution is CE marked for primary diagnostics in the EU and Health Canada. In the U.S., Philips IntelliSite Pathology Solution is cleared by FDA for diagnostic use in the evaluation of HER2 expression in breast cancer and is offered for research use (RUO). Royal Philips (NYSE: PHG, AEX: PHIA) is a diversified health and well-being company, focused on improving people's lives through meaningful innovation in the areas of Healthcare, Consumer Lifestyle and Lighting. Headquartered in the Netherlands, Philips posted 2014 sales of EUR 21.4 billion and employs approximately 108,000 employees with sales and services in more than 100 countries. The company is a leader in cardiac care, acute care and home healthcare, energy efficient lighting solutions and new lighting applications, as well as male shaving and grooming and oral healthcare. News from Philips is located at www.philips.com/newscenter.